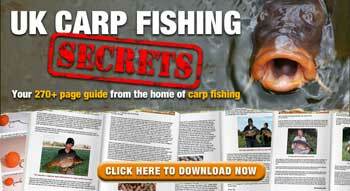 The world of carp fishing has just started to recover from the recent loss of Paul Wells. Breadcrumbs, bird seed, molasses and a touch of cayenne pepper were just some of the ingredients he combined in his blender to lure the carp. 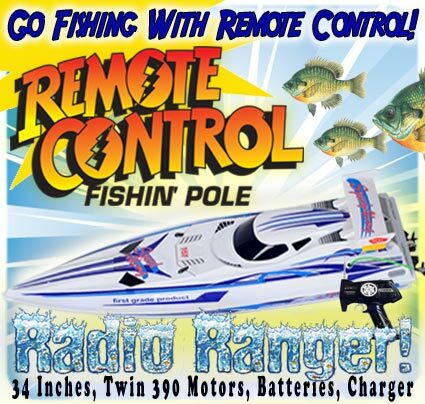 For all those that do not know the name, Paul was the top angler in the Midwest and a legend of the sport. Over 200 trophies were won by Paul during his lifetime. 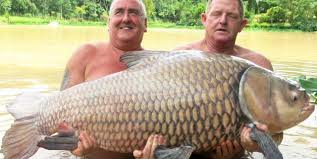 However, the sport must go on and while Paul died at 55, another man by the name of Keith Williams celebrated his 56th birthday by reeling in the world’s biggest carp – a whopping 132 pound Siamese carp fish. Keith set out on his day with a fishing trip to Krabi, Thailand. This well-known fishing resort brings thousands of people to the crystal clear waters of Thailand every year, but this year was drastically different. While the resort boasts a plethora of world-record catches, they have never seen a carp of this magnitude before. Keith stated that he could sense something magical was going to happen. This feeling would be realized within less than 30 minutes of fishing. 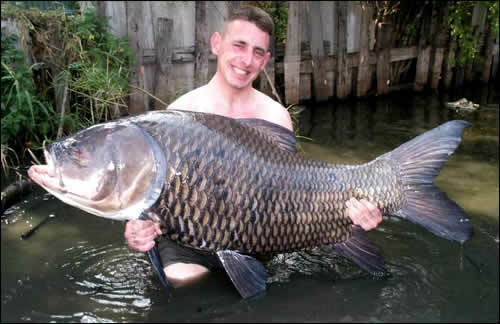 Approximately 25 minutes after he arrived, he had reeled in the massive 132 pound (60 kilogram) Siamese carp. While this is a time for celebration, the record will not be finalized until the International Game Fish Association reviews the catch and approves the application. The current record will stand until that time and is currently held by Terry Mather. 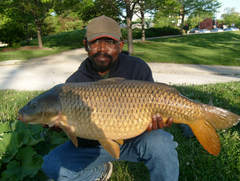 Terry caught a 114 pound Siamese carp in Thailand in March of 2004. Until the proper application has been filed, Keith Williams will only be able to relish in the fact that he may be, even though unrecognized as of yet, a world record holder in one of the world’s most prestigious sports. This is a record that many have tried to break, but it seems as if fate has chosen Keith to be the record holder.